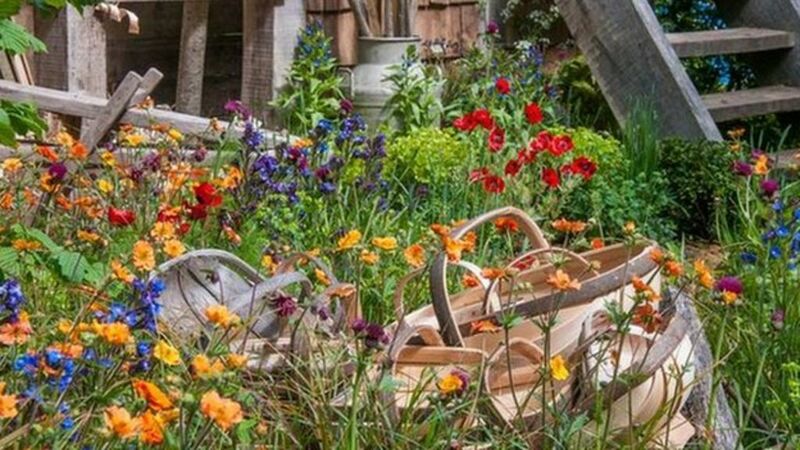 With the glamour of the RHS Royal Chelsea Show upon us and the Horticultural and Floristry world highlighting the key trends for the year ahead, we have a focus on all things floral this week. 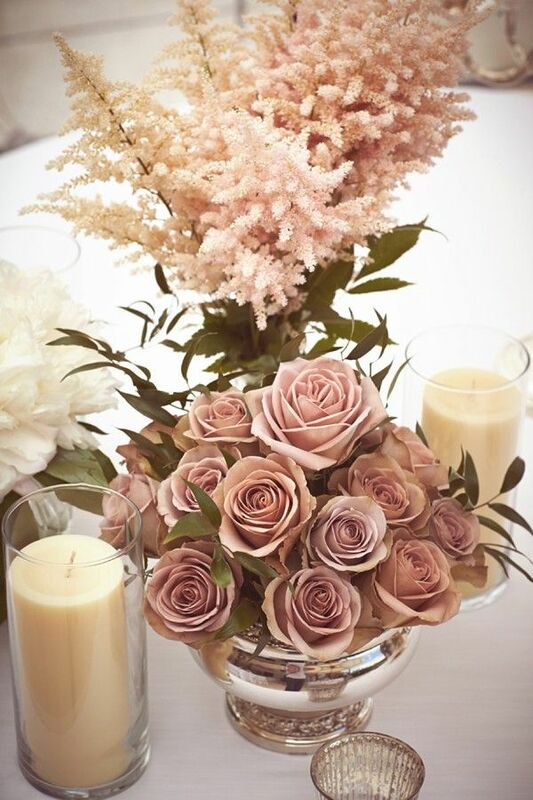 Flowers are an important element in any event or wedding and can really bring a room and venue to life, incorporating colours and themes and beautiful scents that envelope your surroundings. 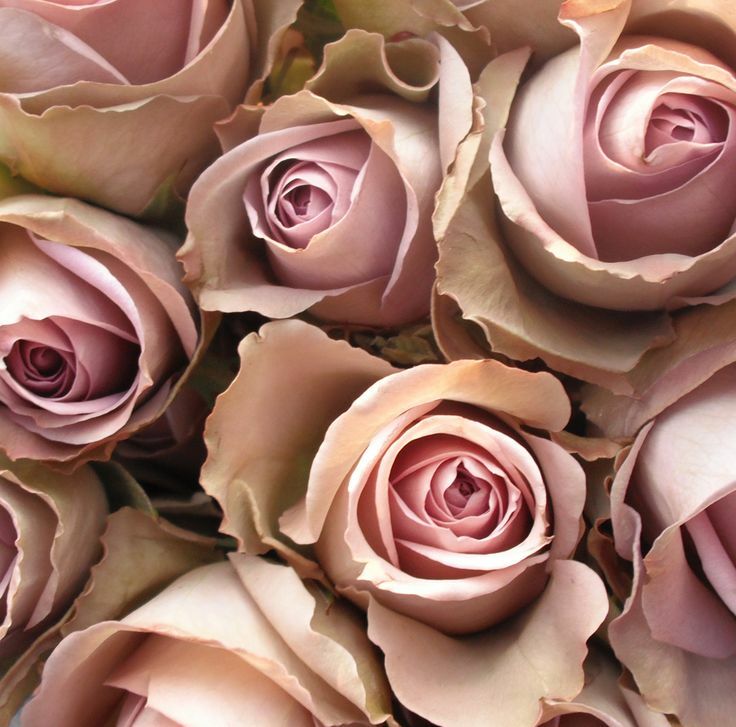 If, like us, you adore your blooms then picking the right ones for you can be incredibly important. With endless amounts of choice out there and plenty of inspiration in the form of Social Media, Pinterest and shows like Chelsea, we often don’t know where to begin with so much pretty on offer! Finding the right florist is key. Going on recommendations or blogs can be really useful. Or perhaps your venue has a preferred supplier list. 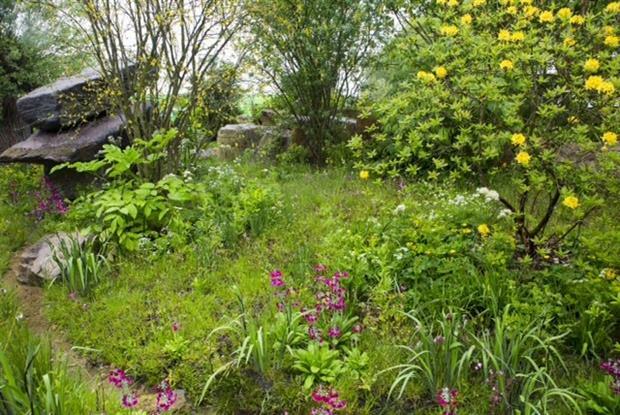 If you can see or hear about their work and people have recommended them then it is a sure sign that they are reliable and produce some fantastic floral displays! 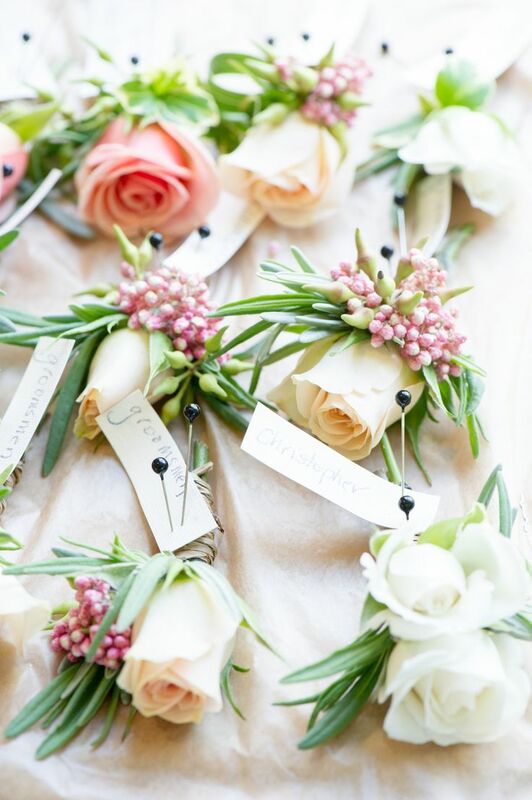 We advise on meeting a couple of florists whose work and style you love. As important as the flowers are, the relationship that you have with your suppliers is just as important and seeing them face to face can really help. Talented and popular florists tend to be booked up quite quickly, so it’s advisable after the venue and photographer are booked to look into booking a florist. Before the meeting, it’s a great idea to collect a few pictures of arrangements, bouquets and button holes that you like and perhaps create your own mood board or Pinterest board. 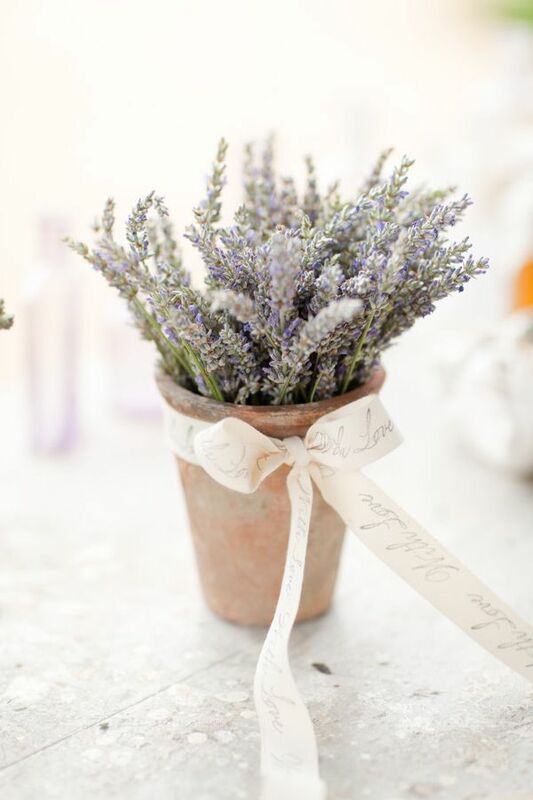 Look on some blogs, cut out any inspiration from magazines and bring these with you when you are meeting the florist. 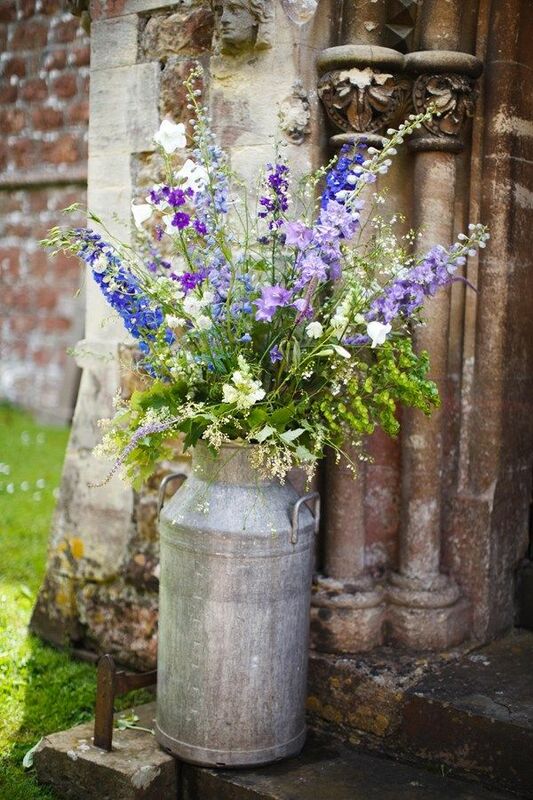 The florist can then work with these and any theme, colours you may want and work towards the budget you have chosen. 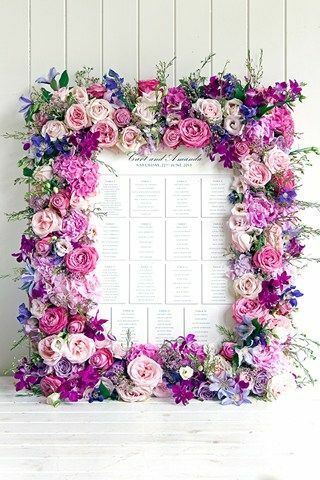 Flowers can be quite a costly part of a wedding, especially if you want grand centrepieces, floral arches and flowers here, there and everywhere. If budget is important and you want to keep costs down, then speak to your florist and see what they can do. They may advise to choose seasonal flowers or to use some key flowers and lots of greenery. Another tip is to keep the focus on the most important floral elements you require. Maybe the Bouquet is the most important thing for you, or perhaps the top table centrepiece. Make these the ‘stand out’ blooms and tone down the remaining centrepieces or perhaps have a small posy of gypsophilia for the bridesmaids. So cute and very on trend right now! Popular wedding flowers are roses, peonies, ranunculus, tulips and freesias, however there are so many varieties and lots of other stunning flowers to choose from. You may have favourites, or flowers that have sentimental value. Many flowers have meanings too, which might be worth looking into to help you decide on final choices. If you are opting to do the flowers yourself, simple arrangements are a great idea, to minimise stress in the lead up to the big day. Perhaps a cute single pot of flowers on each table would look lovely or you might like a selection of flowers you have grown yourself. Wild and rustic has been a key theme over recent years and is continuing to grow in popularity. 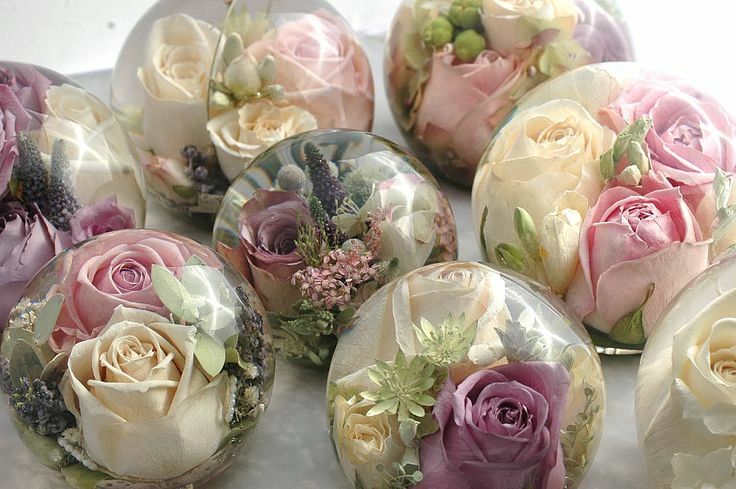 Photographs will capture treasured memories, but we are also seeing brides drying and pressing their flowers or turning them into paperweights, which is a beautiful idea and wonderful way of keeping wedding flowers. Whatever you may choose, make it personal and meaningful. Keep an eye on the trends and what is most popular, but always be true to yourself and choose flowers that you love and want to have surrounding you throughout your special day. Goose & Berry are a Luxury Boutique Wedding, Event and Catering company who specialise in weddings, social and corporate events. 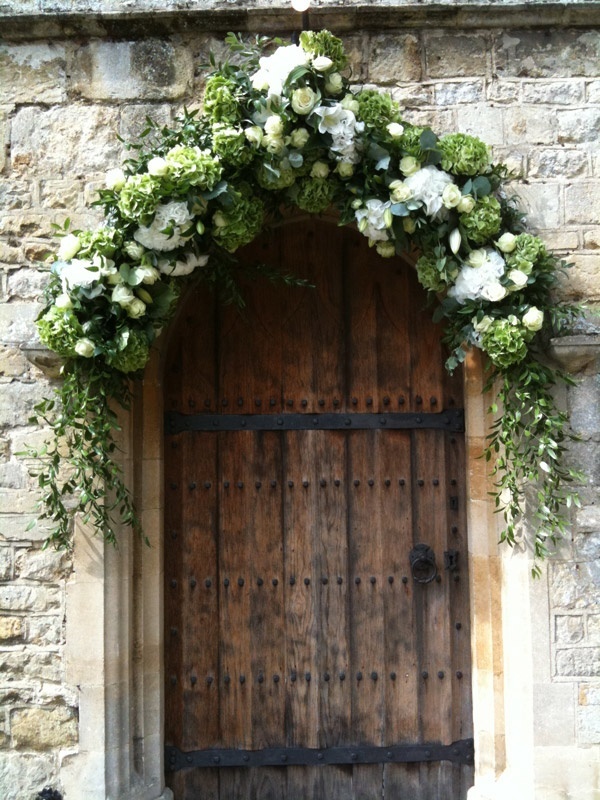 We are based in Marlow & London and cover London, Buckinghamshire, Berkshire, Oxfordshire and the Home Counties.